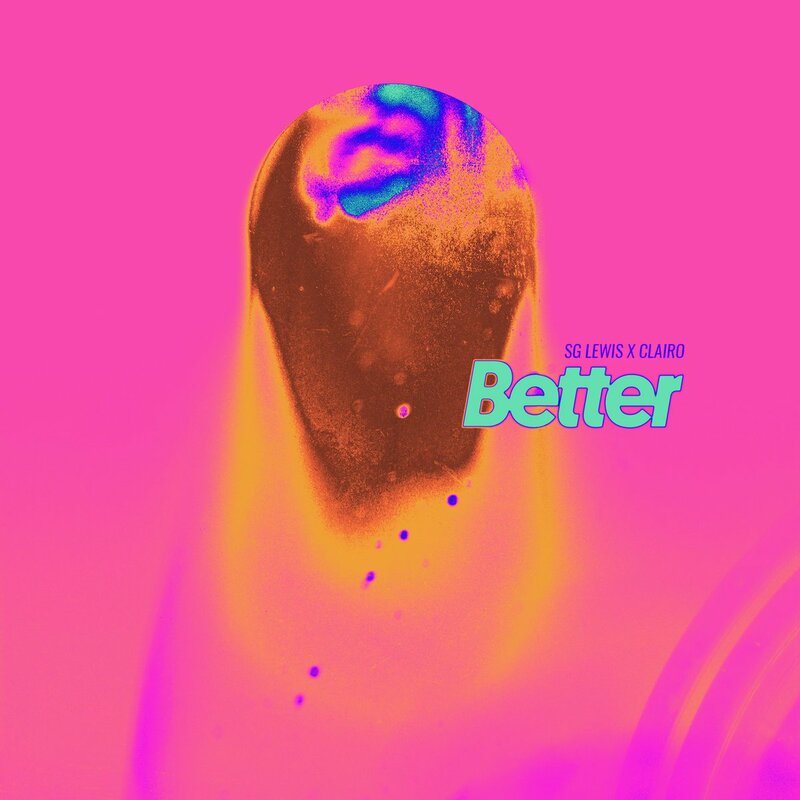 London based dance/ electronic producer SG Lewis links up with emerging Massachusetts bedroom pop superstar Clairo for an infectious new song called "Better. "You can stream the new track from SG Lewis and Clairo via Soundcloud below. You can stream the new track from SG Lewis and Clairo via Soundcloud below.